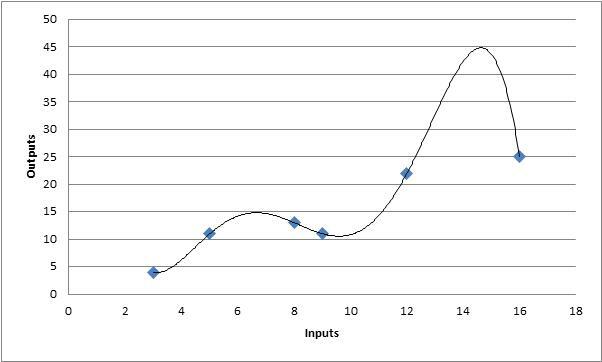 curve fitting - why is it a problem? Let me begin by saying that curve fitting is the evil nemesis of system traders. It takes a little while to fully appreciate just how deep a problem this is, but let me try to explain from a mathematical perspective. Raw Data to illustrate problems of curve fitting. 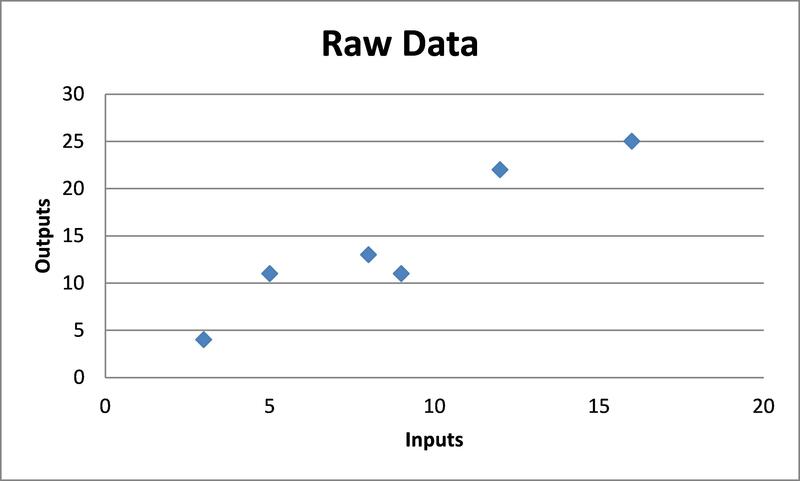 The simplest equation that could be used to describe the raw data is a straight line… it doesn’t fit all the points exactly, but it is a fairly good solution. Simple equation representing curve fitting. However, if you decided you were not satisfied that the line did not fit the data exactly, you could use a moderate equation to fit the line to the data… this still does not fit all the points exactly, but looks to be a better fit to the data. Moderate equation representing curve fitting. If you take a more extreme position you can devise a complex equation that fits all of the data points exactly and represents curve fitting. Complex equation representing curve fitting. Moving from top to bottom above we have progressively created more complex equations in an attempt to describe the data. So in the last image, the data is described exactly by the equation. However, the last image is nowhere near as useful as the simple equation shown in the first image because whilst it fits the data points exactly, it will be hopeless at predicting future data based on new inputs. For example, if you used the last equation to predict what the output would be for an input of 20, the answer would be some extreme value that has no resemblance to the existing data set. 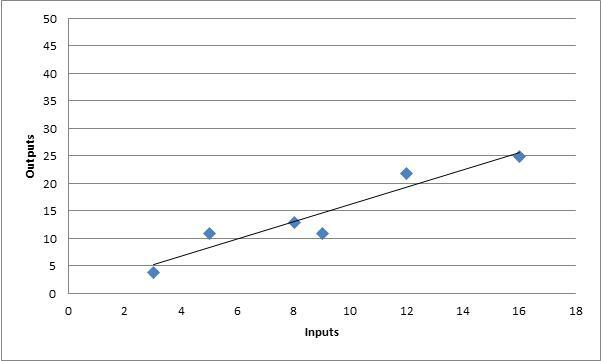 If you used the simple equation at the top to predict the output for an input value of 20 then you would get a sensible answer that is consistent with the data we already have. Fitting a curve to experimental data exactly rarely, if ever, gives you the correct relationships because there is always noise in the data. It is far more useful to think logically about what the relationship should be and then fit an equation to the data using that logical relationship. 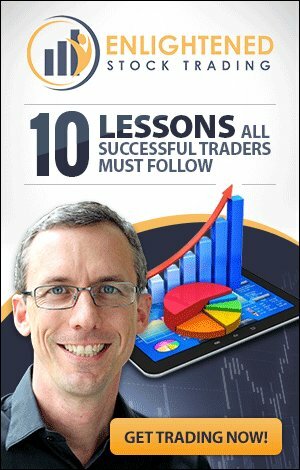 When we design a trading system we devise a set of rules that determines when we want to enter and exit trades. If we code these rules and test them on historical data then we can evaluate how well our system would have worked in the past. What we typically do after designing our initial set of rules is try to find ways to improve the system by changing or adding rules. We then retest the adjusted system on the historical data and determine how much better the new rules are. Where traders run into trouble is when they become too focused on getting the best performance figures from the historical data by adding lots of specific rules to their trading system. When there are too many rules that are specific to the period of time covered by the historical data, the system looks very good when you run it over the past data, but when you trade it in real time with new data it has no predictive power (like the last chart above) and it loses money. As an extreme example (for illustrative purposes), let’s say we are testing our system and we discover that we could avoid some big losses in the past if we exit all of our positions on the last day in September. There is no logical basis for this rule, but in the past data there was a market crash in October which led to the market falling by 30% overnight (this is a hypothetical example). 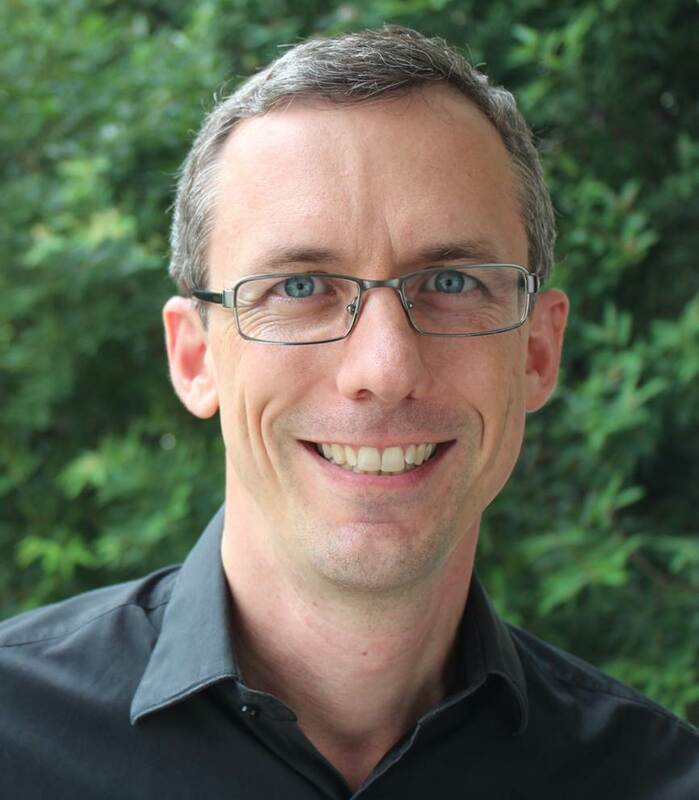 So your testing shows a dramatic improvement by introducing the ‘September Exit’ rule. You think you are a champion trader because your historical testing shows fantastic performance figures, but when you trade this system in real time in the future you will be exiting your trades in September for no rational reason…and performance will very likely be terrible as a result. 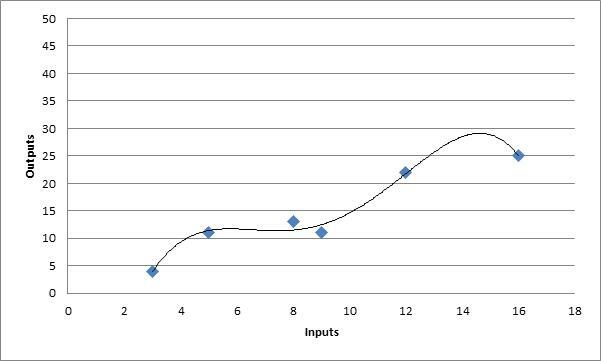 Curve fitting is evil – traders need simple and logical rules, we also need a small number of rules in order for a trading system to work in real time. We can test how curve fit our system is by testing it on different sets of data. For example, you designed your trading system using Australian stock data and tested the system on US stock data as your ‘out of sample’ test. If your system is curve fit too much to the Australian data then the US performance will be much worse than the Australian historical test. But, if the system you designed is robust and simple with a real market edge then it should still work on the US data. 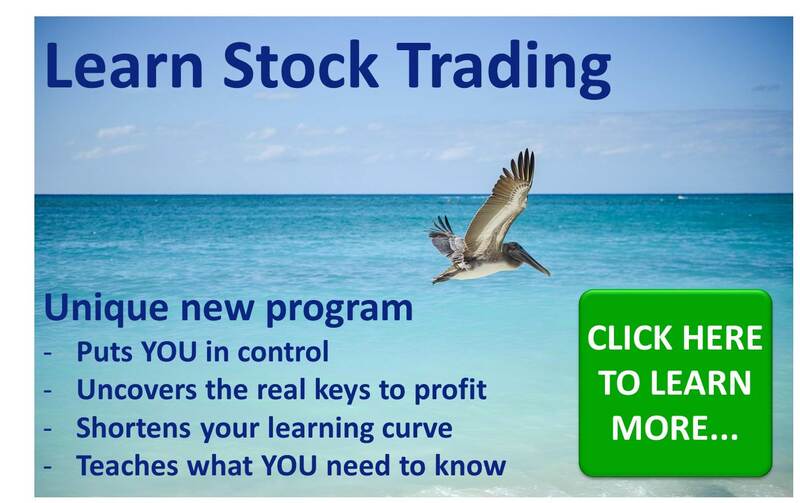 Home › Learn Stock Trading › What is curve fitting?